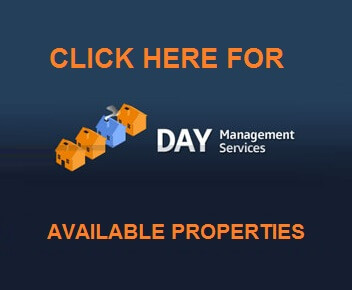 Are you an Agent or Landlord? 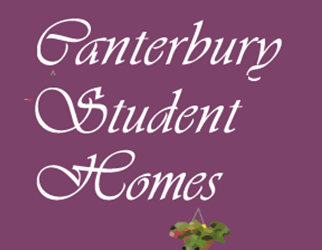 Advertise student accommodation, houses, flats, lodgings and properties available within the Canterbury area. Home Stamp is the only official University service which helps students to find good quality private accommodation in Canterbury. The service is owned and managed by Kent Union and is partnered with Canterbury City Council; Kent University; Christ Church University; University for the Creative Arts and is endorsed by their respective Students' Unions. 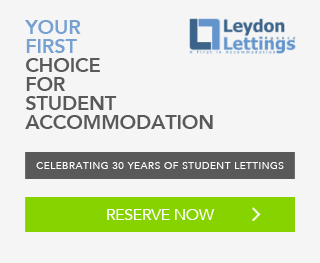 Looking to find your ‘student home away from home’? 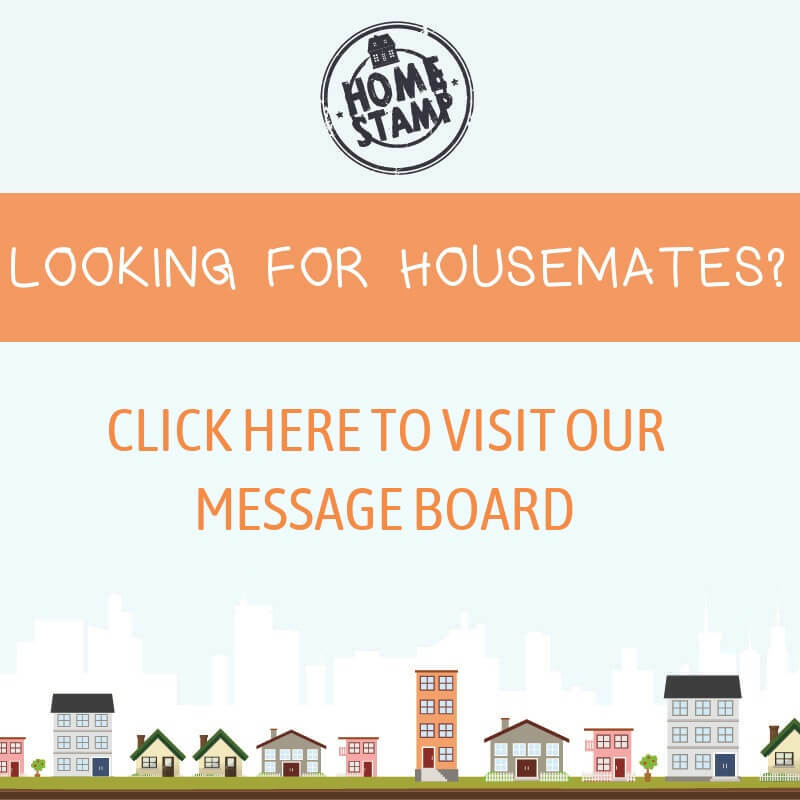 Home Stamp is a FREE service to students providing access to quality off-campus student accommodation in Canterbury and Housing Fair events. 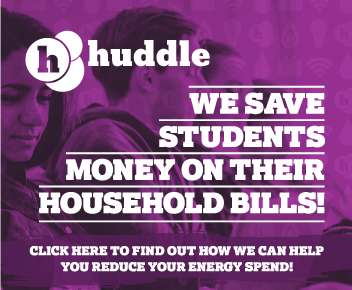 Additionally, the scheme can refer students to their Student Advice Centre for confidential and impartial housing advice. 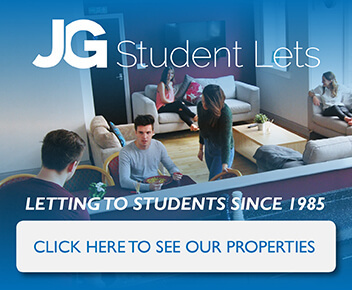 Looking to rent your property to the student market? Home Stamp understands that every landlord, agent and private accommodation provider has individual requirements and no two clients are ever the same. You can be sure our staff are highly experience and are happy to guide you through the accreditation process with minimal fuss.